Cannabalm handcrafted balms are designed and formulated by a licensed medical doctor for topical use to reduce the pain associated with musculoskeletal pain syndromes and for inflammatory skin conditions. All of the ingredients grow naturally in the Napa Valley. Each scent has its own medicinal properties designed for each person’s unique therapeutic needs. Chronic pain can cause multiple medical problems such as insomnia, depression, anxiety, fatigue and immune dysfunction. 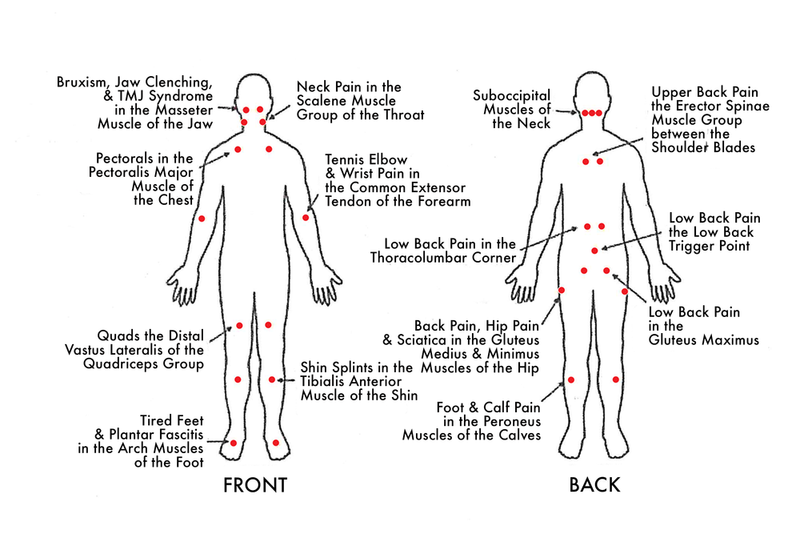 Working directly with the body’s natural cannabinoid (CBD) receptor system, the application of Cannabalm to specific locations on the skin (trigger points) can offer a targeted approach to pain relief. Cannabalm can also be applied to sore joints and muscles and on dry skin. There is no psychoactive effect associated with the topical use of Cannabalm. Pain can be safely and quickly reduced without the unpleasant side effects often encountered with other pain medications. Lavender Promotes relaxation, relieves muscle spasms, reduces muscle and joint pain, tones and soothes skin. Peppermint Reduces muscle tension and headaches, reduces sinus congestion, relaxes sore muscles and muscle cramping. Rosemary Increases circulation in the skin, has antimicrobial, antioxidant and antiaging effects on the skin, reduces muscle spams. Natural Scent This product contains only the scents and individual healing properties of the individual ingredients without added essential oil. It is useful for those with sensitivity to fragrances or who prefer a natural scent. Each 2 oz. tin contains less than 0.3% THC . Cannabalm Extra Strength CBD coming soon to a dispensary near you. Balm is ideal at 70 degrees F.
Apply a small amount of balm to the affected area on the skin. Gently rub into skin using a circular motion. Do not apply Cannabalm to areas of open or infected skin. Intended for topical use only. Avoid contact with eyes.